If you've been finding the dating scene in your Arctic community a little chilly, there's a new way to find love across the North — a Facebook group for single Inuit. Aula has lived in Toronto for the last 25 years and met her partner at a McDonald's 11 years ago. Now they have two kids together. 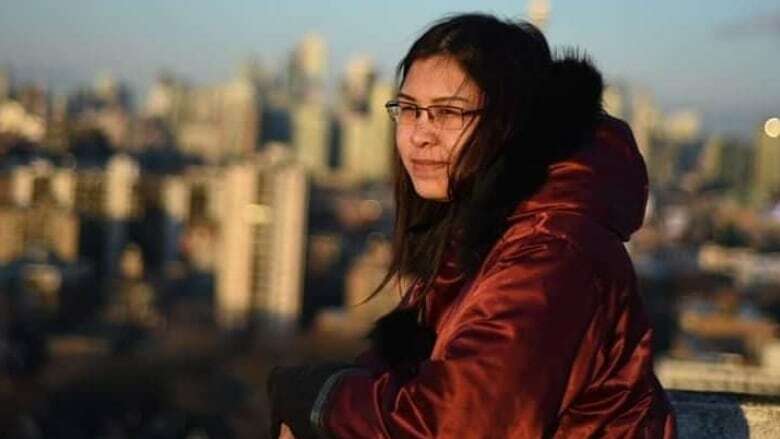 For "months and months" she's been thinking about the opportunities she has access to that Inuit in the North may not — like meeting a stranger at a coffee shop or options for dating apps. 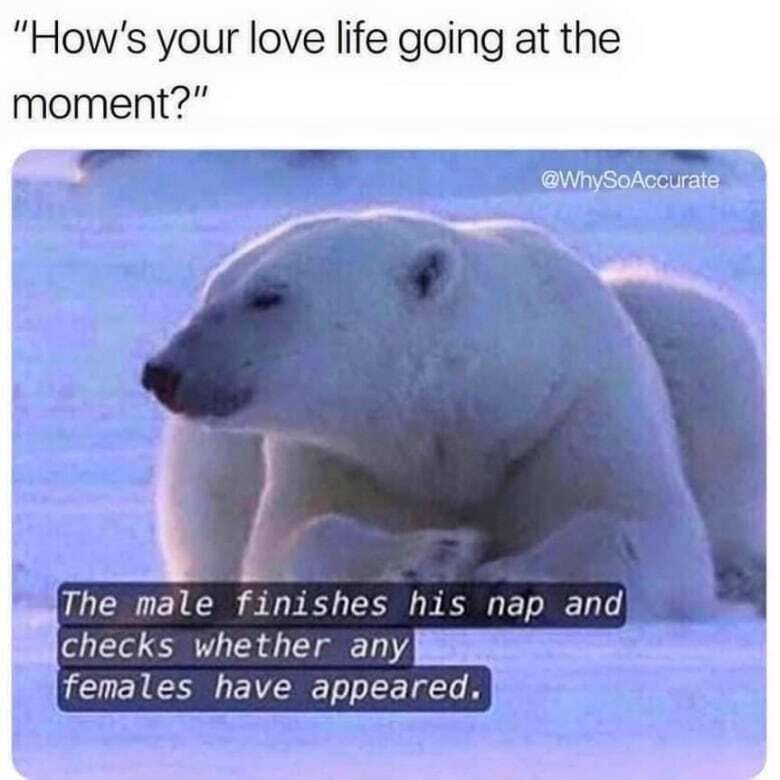 "Facebook has a lot of Inuit, like [the group] Inuit Hunting Stories of the Day, or other Inuit communities have Facebook groups, and also I don't know if anybody would find Inuit dating groups in a [dating] website," said Aula. "I had a lot of cousins who had a hard time finding love," said Aula. Until she was eight years old, she lived in the fly-in community of Hall Beach, Nunavut, which has a population of less than 900. Some of her cousins have joined and then left because they wanted to find love the "old-fashioned way," but despite their reaction, she says she's getting good feedback. Aula doesn't know if there's been any successful dates from the group yet — she says she tries not to pry. She's put some security in place, including making the group private and asking potential members if they are Inuit, single and over 18 before approving them. Alexia Cousins is finding there's not plenty of fish in Iqaluit. She's 30, single with a daughter, and is not "not" looking for love, she says. "You're related to like 60 or 70 per cent of the population. That's one thing. Another is I find there seems to be a lack of commitment — between any partner really, and those who might show up on dating sites or try to buy you a drink at the bar are actually in relationships," she said. "I mean you have a bigger pile to pick from when you live down south ... so it made it easier." She said the Facebook group could help some people, but she hasn't joined it. "You get to see other people on there that you know you might not know, but Nunavut is a large territory, so even if you did meet someone from a different community — there's distance — then with airfare being so expensive who knows what could actually come from it," Cousins said. She's going to stick with trying to meet people offline, as she hasn't had much luck with any kind of online dating. For fun, she loads up Tinder on her phone. The first potential match, she says, is a 25-year-old guy who's 2,000 kilometres away. The man says he just wants to stay warm this winter. Beyond that suggestion, Tinder says there's no one new around her.